India's fifth-largest private sector lender, Yes Bank, has launched Yes Fintech, a business accelerator programme, in collaboration with startup incubator T-Hub, speed scaling platform Anthill and fintech platform Let's Talk Payments. The programme will accept applications till February 3, 2017 on its website. Among the applicants, 12 startups will be selected for the 15-week accelerator programme. 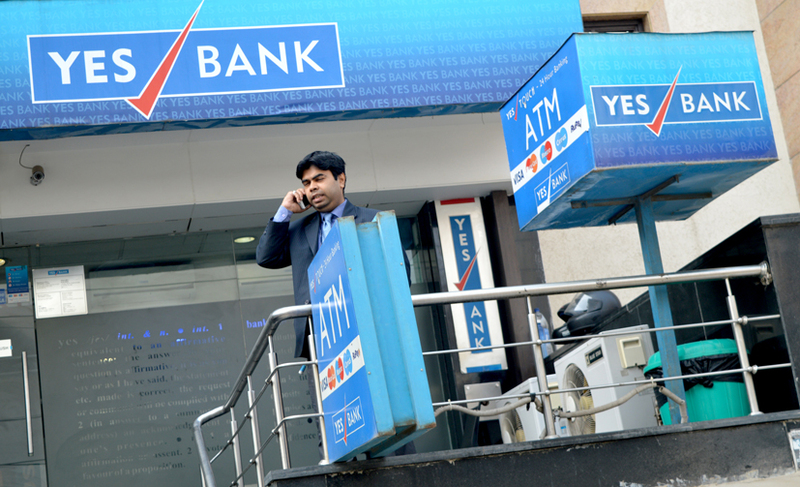 Yes Fintech accelerator aims to help Yes Bank co-create innovation in financial inclusion, MSME-focussed solutions, payments, lending, compliance, risk management, trade finance, capital markets and the forex and treasury space, it said in a statement. The programme looks to support and nurture solutions in financial services delivery, create scalable businesses, deploy innovative technologies within a collaborative framework, and integrate such technologies into the bank's ecosystem by providing digital infrastructure support (like API banking and BIN sponsorship). It would also provide access to investments through the bank and its partner network of investors, advisory on go-to-market strategies and market penetration, and offer access to Yes Bank's network of over 2 million retail, 10,000 SME and 5,000 corporate customers, it added. Yes Bank claims to be collaborating with and supporting over 100 fintech startups to provide financial solutions to its corporate, SME and retail customer base as part of its Alliances, Relationships & Technology (ART) approach to digitised banking. The bank said the Yes Fintech programme is an extension of the ART model. "All the startups in the programme will be given access to Yes Bank's digital banking infrastructure as well as our robust customer network, while requiring zero upfront equity commitment," Rana Kapoor, MD and CEO of Yes Bank, said. In an earlier interaction with Techcircle, Ritesh Pai, senior president and country head, digital banking, Yes Bank, had said the company is likely to make equity investments in startups enrolling in its Yes: Head-Startup programme. The programme was launched in September last year in partnership with News Corp VCCircle's training unit to help select training programmes and nominate team members to build a talent pool with relevant functional knowledge.